this is the view you get from the Spawnpoint view. 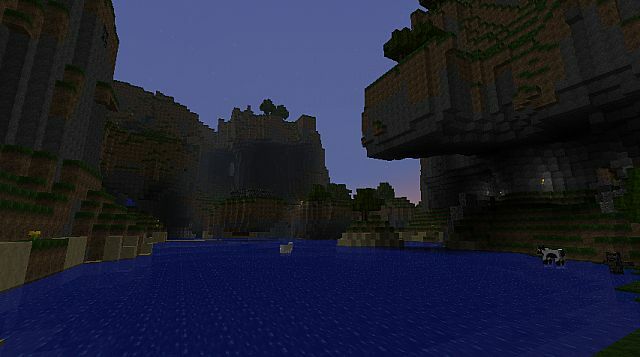 A few cliffs created by the world generator. Don't know if this still works. 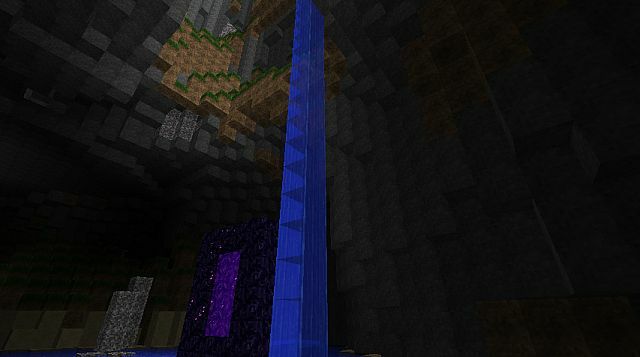 Last time I used this world directly It spawned me in a new area.